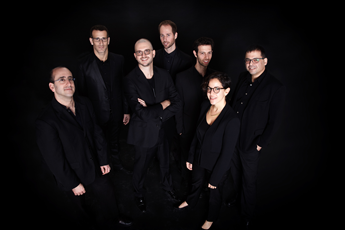 We are proud to present our wonderful Meitar Ensemble. 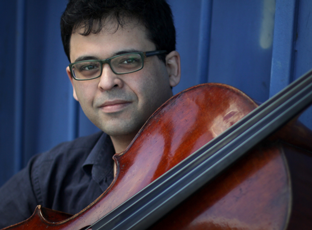 Our recording project is a new project, aimed to record selected works by leading Israeli ensembles and soloists. 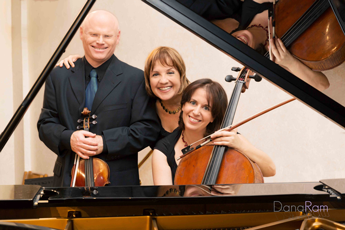 Trio Alexander is one of the participating ensembles, and will record works by Oleg Bogod and Yoram Meyouhas. 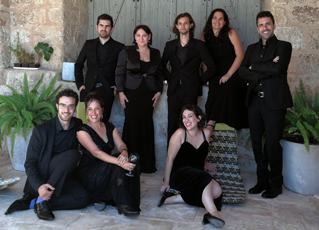 In 2019 we will host the excellent vocal group Cecilia Ensemble. In 2019 we will host the highly successful Israel Chamber Project. 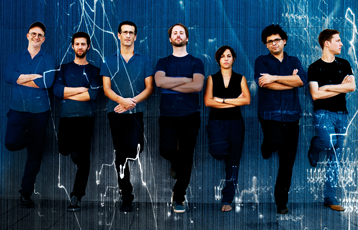 NODES (Hebrew: kesharim) is a long-term collaboration between Austria and Israel meant to bring together leading composers, ensembles and members of cultural and academic institutions of both nations. Works By: Robert Scumann, L.V. Beethoven, Talia Amar, Hilat Ben-Kennaz, Eithan Heimo. 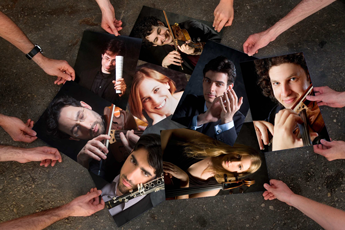 Klon Scholarship competition for young composers. Israeli music conservatory in Tel-Aviv, Ran baron hall.